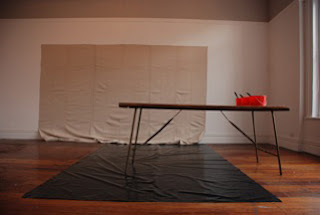 The Sydney presentation of What is Post-Formalism? 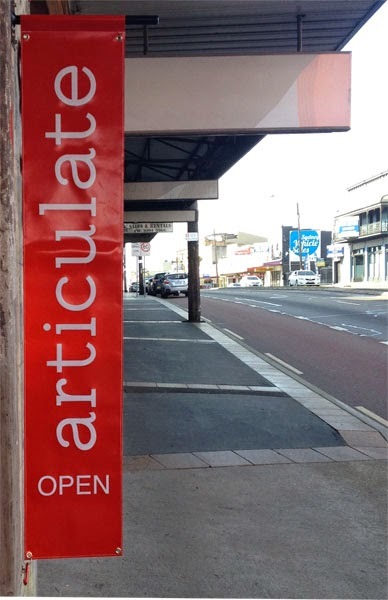 will open at Articulate project space on Friday 26 August at 6pm. The audience is invited to participate in the painting performance. Closing on Sunday 4 September at 5pm.